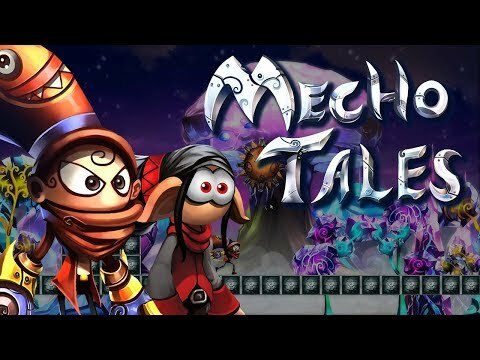 Mecho Tales is a 2D platformer set in the world of the critically-acclaimed Mecho Wars. Mecho Tales is a 2D platformer set in the world of the critically-acclaimed Mecho Wars. Run, jump and shoot through more than twenty challenging stages. With the help of the Robo Buddy combat drone, fight an army of deadly robots (including massive boss enemies) using eight powerful weapons.